2978F-2.5 YG. 2978F-5.5 YG. 2978F-7.5 YG. Ningbo Connect Machinery Co., Ltd.
4. Auger (&Oslash; 36 mm), imported from South Africa and Taiwan, the quality is guaranteed. 5. 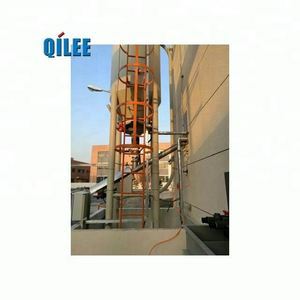 Drive motor (0.75Kw, 380V) , three phases and single phase, for your choice. 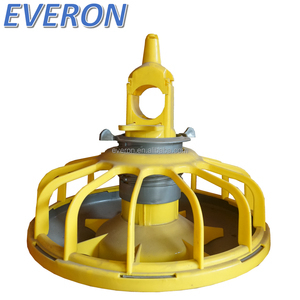 6.Material level sensor is imported from Germany, the quality is assured. 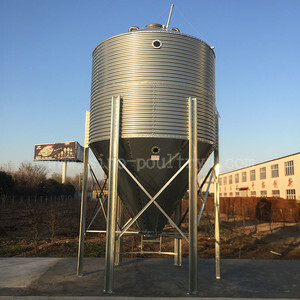 Feed Silo galvanized feed bin Feature of galvanized feed bin 1. Firm connection and good sealing 2. High-quality plates, for more than 3 0 year service life. All steel plates are passivation treated,withcoating thickness no less than 275 gram per square meter,corrosion proof, high strength and long life span. 3. All steel plate joints are fixed by highstrength galvanized M10 bolt (48hour salt spray tested)and seal gums,ensuring no leaking seams, security and long operating life. 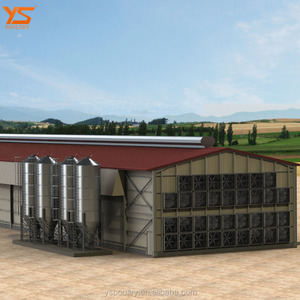 Alibaba.com offers 4,033 silo feeding system products. About 13% of these are animal feeders, 1% are feed processing machines, and 1% are animal drinkers. 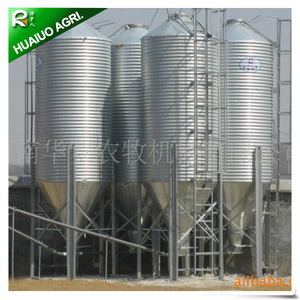 A wide variety of silo feeding system options are available to you, such as free samples, paid samples. 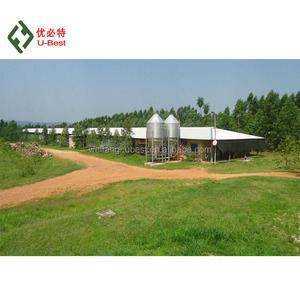 There are 4,038 silo feeding system suppliers, mainly located in Asia. 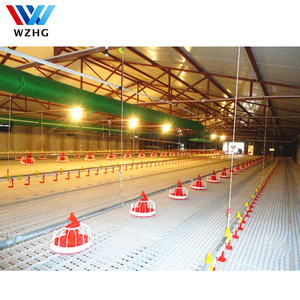 The top supplying countries are China (Mainland), Greece, and Turkey, which supply 98%, 1%, and 1% of silo feeding system respectively. 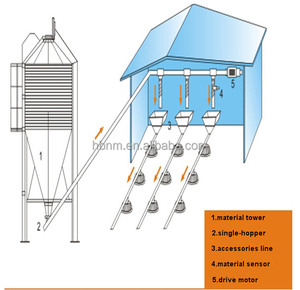 Silo feeding system products are most popular in Domestic Market, Africa, and South Asia. You can ensure product safety by selecting from certified suppliers, including 1,652 with ISO9001, 1,131 with Other, and 49 with OHSAS18001 certification.